Norway: the epicenter of all that is black. Forever cemented into the annals of history, black metal and Norway are synonymous. 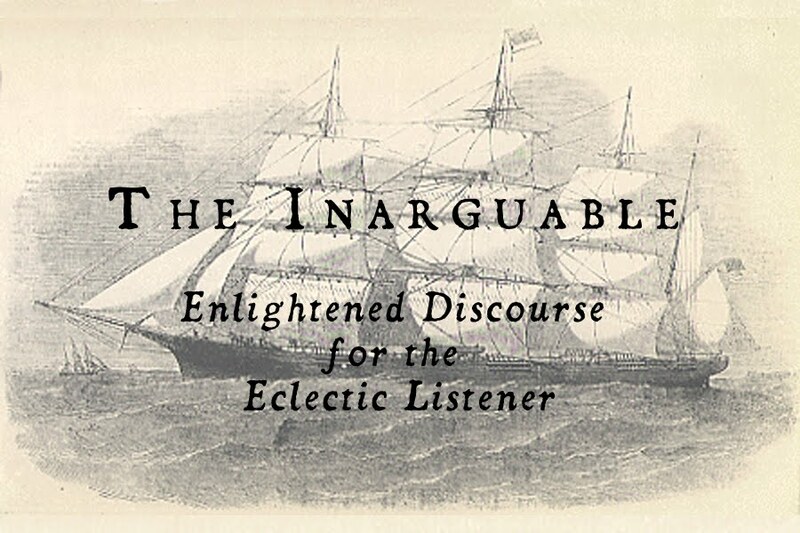 Granted there have been just as many exemplary as dubious acts to emerge from the country, the fact remains the same. So what happens when you get a 'supergroup' of Norwegian metallers together? Well, you get Djevel, who contains members of the bands Lja, Kvelertak, Koldbrann and Urgehal. But that is the last you will hear of that in this review, mainly because when those things are mentioned, they are merely a selling point for the record label. Djevel present a frozen blast of Nordic hell, via audio. Raw, aggressive and devoted to all that is dead, Djevel unload a torrent of sonic hatred cloaked in black. A raw production (no doubt recorded in a studio) that remains clear throughout (the bass is also audible!). Icy guitar tones, minimalist drumming and throat searing vocals are all the order of the day here. There is a thick black cloud that envelopes 'Dossanger', it is unrelenting and dark as can possibly be. Oddly enough, there is almost a rock-ish vibe on some of the songs, not in a black n' roll kind of way, but in the way that the songs are very (ahem, VERY) catchy. Dossanger is deeply steeped in the old-school black metal sound, but refined through the filter of the new school. There are no nods to shoegaze, post-punk or anything else the new kids have soiled black metal with. There is only unrelenting hate and darkness to be found here. For whatever reason, parts of this album remind me of Craft, maybe in their almost rock-ish tendencies. 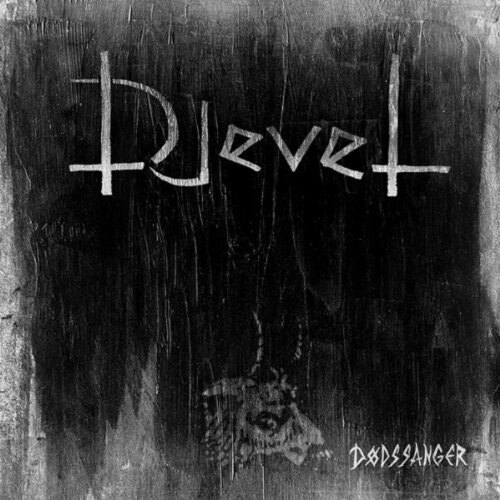 Either way, if you are looking for an album of pure darkness and hate, in the form of black metal...look no further than Djevel. Feel your soul leaving your body and entering the hands of the Great Dragon.